A Million Things: Mildred Knows Jesus. And Lemon Bars. 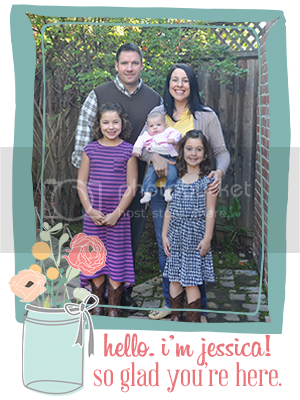 Kayla embarked on the awkward adventure that is junior high last week. She is ready to conquer the world. I am more excited than terrified. I know she will encounter joys and hurts. My nature as a mother is to want to protect her from all the hurts and lows. Because I know this is how she grows. This is how she learns to be a friend. This is how she learns to function in the world. So I pray for more joys and highs. I pray for a good circle of friends. I pray for her school. I pray we have raised her with a moral compass to make good choices. And if and when bad choices happen, I pray for a spirit of grace and forgiveness. A chance to point her towards Jesus. To remind her that we love her no matter what. To tell her she is beautiful. Because sometimes life makes you forget those things. And junior high is real life. I'm so excited to see her live it. It hasn't been a while since I ate 5 of these for breakfast. To cope with all my excitement. Cindy made these for a Hope Church BBQ last month. And they were gone in 28.7 seconds. I begged for the recipe and she obliged. And gave proper credit to Mildred and an old Baptist cookbook. I feel like I would really like Mildred. I make a few small revisions. Real butter instead of margarine. Fresh squeezed lemon juice for the topping. I'm into whole foods, you know. And add a little lemon zest. Good can be a sin if zest is left out. Totally an appropriate breakfast food. Lemons are super healthy. And I love Mildred and the carrying out of my favorite baptist tradition. 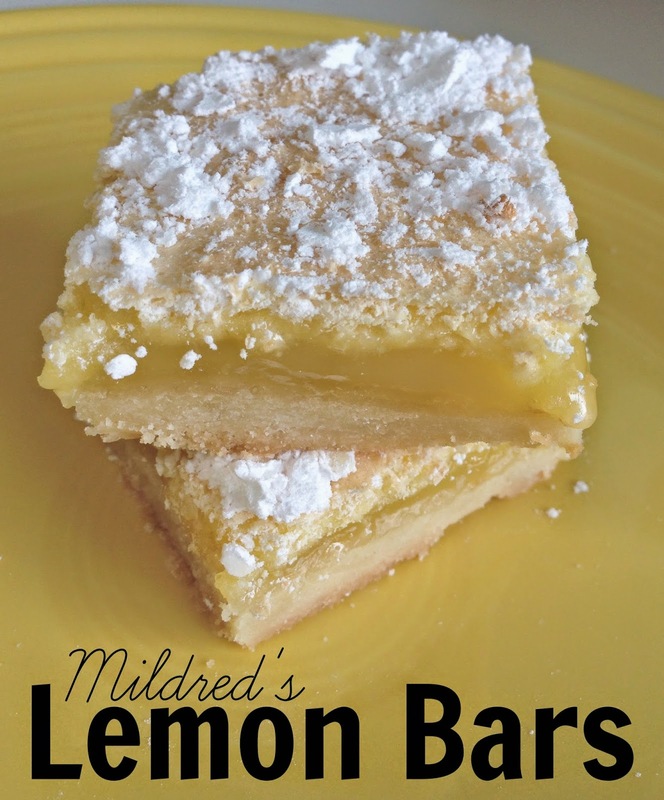 My husband would love Mildred's Lemon bars, and I would eat 5 for b-fast. Old church recipe books are the coolest.. even if they did contain mostly casseroles, which I detest. Jr. High is so real life. Thankfully your beautiful girl has parents like you two in her corner, praying, talking to, loving her. this page has been open on my laptop since you posted it. finally pinning it so i can make it soon! i LOVE old church recipe books. and also? old church photo directories.